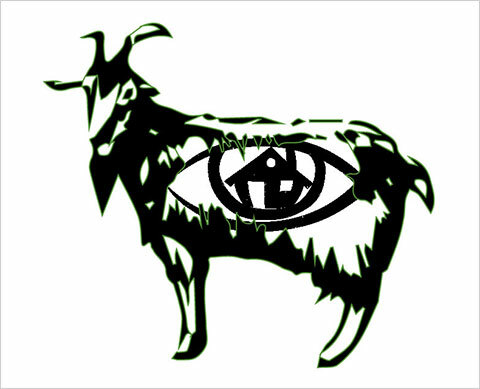 "Goat" High Radon? Let's find out! Our Certified Radon Measurement Specialists use cutting edge Continuous Radon Monitor technology (CRM) to test the home you're buying, and we email the report before leaving the home (after the 48 hr test)! Why wait longer to see results! Our Radon Monitors take readings every hour for 48 hours, and those readings are averaged to determine the test average. The test average/measured value is what is used to determine the radon level for the test. What do your radon text results mean? If the Measured Value is 4.0 pCi/l or higher, EPA recommendations are to take steps to reduce the radon level in your home. This can be accomplished by having a Radon Reduction System installed by an Iowa State Certified Radon Mitigation Contractor. 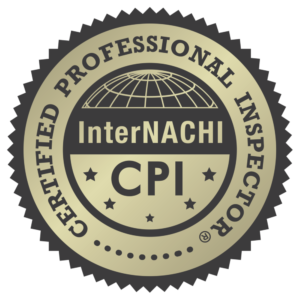 If the EPA Test Average is 3.9 pCi/L or less , it is recommended to retest your home every two years to determine if the radon level has changed. If your home has a Radon Reduction System, it is also recommended to retest your home for radon every two to three years. What causes radon levels to vary? Radon level fluctuations are caused by a number of different factors. Weather conditions such as barometric pressure changes, temperature and humidity changes, excess wind, rain, snow etc. can affect radon levels. Radon levels may change from season to season. The operation of exterior exhausting fans, ceiling fans, bathroom fans etc. can cause radon levels to change due to pressure differences inside the home. Operation of the home's HVAC system can cause radon level fluctuations. unfinished area to lived in space and or use the unfinished space for hobbies or exercise activities. Iowa has the largest percentage (70 %) of homes above the Environmental Protection Agency radon action guideline of 4.0 pCi/l. Radon is invisible, tasteless and odorless. It can be found in any style, age and size of home. Radon is the second leading cause of lung cancer after smoking. CALL US TODAY to schedule your Radon Test! 319-899-7538 OR use the "Schedule Now" tab above!